Two rental homes on one large parcel (105 x 210) can only be sold together. 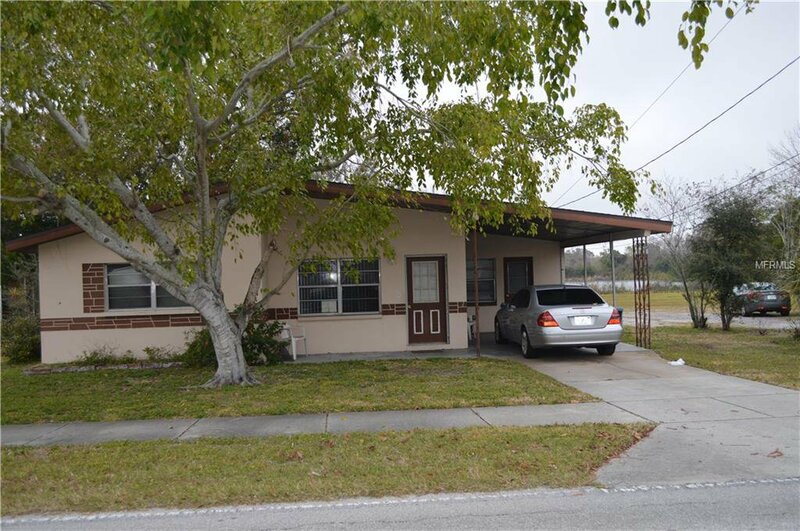 1118 Wyatt is a 4BR/2BA block home and has 1,780sf with terrazzo floors, large kitchen, inside laundry area (tenants own w/d), central A/C, new air handler in 2014, plus a wall unit, 1 car carport and storage shed. 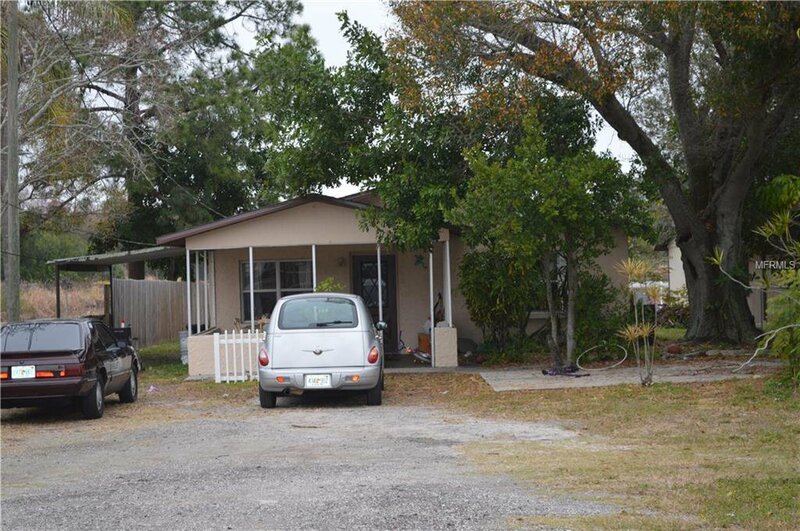 1118 1/2 is also a 4BR/2BA block home with 1456sf, open porch, new A/C in 2014, inside laundry area (tenants own w/d), tile floors, and large kitchen. Both homes have water views of a large pond. Currently month to month. Please do not bother tenants, Drive by OK. Longtime maintenance person willing to continue with new owner. New roofs 2016 & 2018, newer electric panels with copper. Both homes have exterior PVC plumbing.